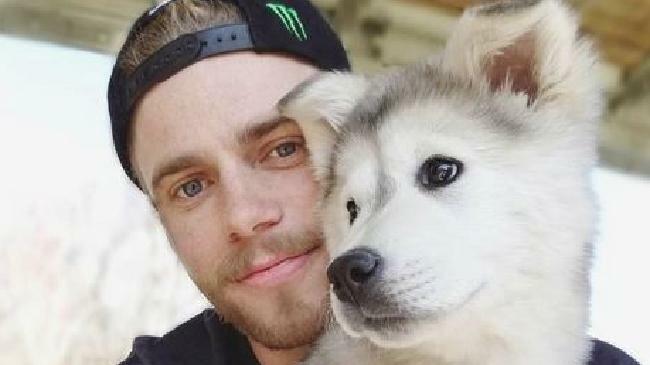 THE dog rescued from a Korean farm by US Olympic skier Gus Kenworthy during the 2018 games died suddenly late last week, according to the athlete. "Two days ago my beautiful baby Beemo passed away," Kenworthy wrote in a heartbreaking Instagram post. "It was completely unexpected and Matt and I are beside ourselves trying to cope with her loss." 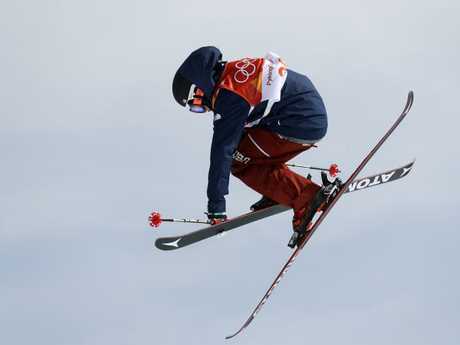 The New York Post reports that Kenworthy - who won a silver medal in slopestyle at the 2014 games in Sochi - adopted Beemo from a Korean meat farm along with partner Matthew Wilkas during February's games in PyeongChang. The pup lived a happy life with the couple - documented on her own Instagram account - until she suddenly stopped eating about a week ago, Kenworthy wrote. A vet visit revealed that Beemo's lungs were deteriorated and her heart enlarged as the result of a congenital condition. "[A veterinarian] said that she'd been living on 'borrowed time' from the get go," the Olympian wrote in the post that included a heartbreaking photo of the beautiful pup in his arms. "Beemo was truly the best thing that ever happened to me and I feel so fortunate for our borrowed time together. "She loved people. She loved birds and the snow. She loved me and Matt," Kenworthy wrote. "But most of all she loved meeting other dogs." "If any of you have pets up in doggie heaven please tell them to go find Bee because she could really use a good play date right now." Kenworthy made global headlines in PyeongChang after he kissed his partner, Matt, after competing in the Olympic ski slopestyle event.